With the help of the lovely event team at Bellingham Technical College, we hosted our annual campaign celebration earlier this month. A fair number of you made it to the event (thank you!). For those of you who missed out (so sorry! ), we hope you can celebrate vicariously through this recap of our awards ceremony. Since the United Way model is based in workplace giving campaigns where we encourage businesses to make corporate gifts, match employee gifts, and offer payroll deduction as a giving option for their employees, we like to take the opportunity every spring to recognize a few standout individuals and companies who really went the extra mile with their most recent United Way workplace giving campaign. These campaigns are led by volunteer coordinators at each respective participating business. Two campaign coordinators were honored this year for their invaluable volunteer efforts. Devlin O’Dell of Peoples Bank was honored as Campaign Coordinator of the Year, while first time coordinator Kelly Pedersen of Samson Rope was honored as Rookie of the Year. 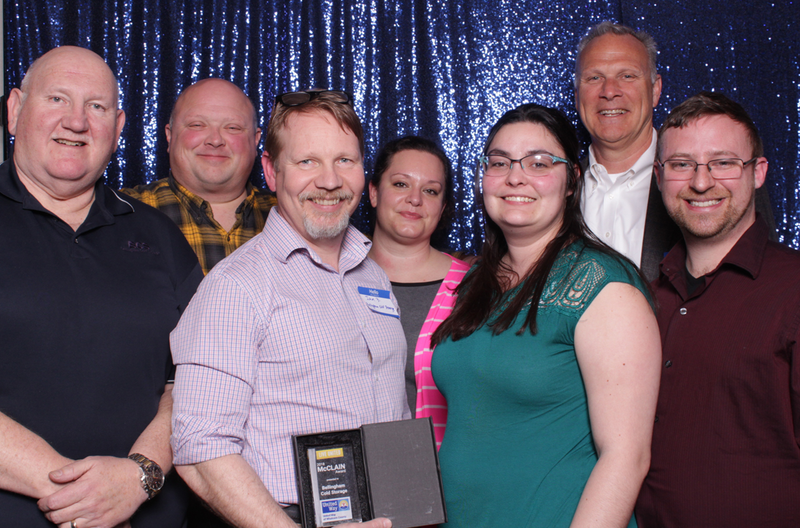 The LIVE UNITED Award was presented to PeaceHealth St. Joseph Medical Center for the way in which they give back to our community not just through their monetary donations, but through their work every day by providing respectful, quality care to Whatcom County residents. BP Cherry Point Refinery has a long history of support for United Way. With help from their employees, they have donated more money to United Way of Whatcom County than any other business. They lend countless staff hours to United Way’s campaign team, grant review team, and Board of Directors. BP Cherry Point Refinery was awarded this year’s Impact Award. By harnessing the collective power of these businesses and more than 100 others throughout Whatcom County, as well as support from non-workplace givers, we’re able to help fund 34 non-profit programs providing services in Whatcom County. Services assist families and individuals who are struggling financially by offering free or affordable access to basic needs, such as housing and food; economic mobility through vocational readiness training; and parenting support, affordable childcare, and academic support to youth in order to help break the cycle of poverty. 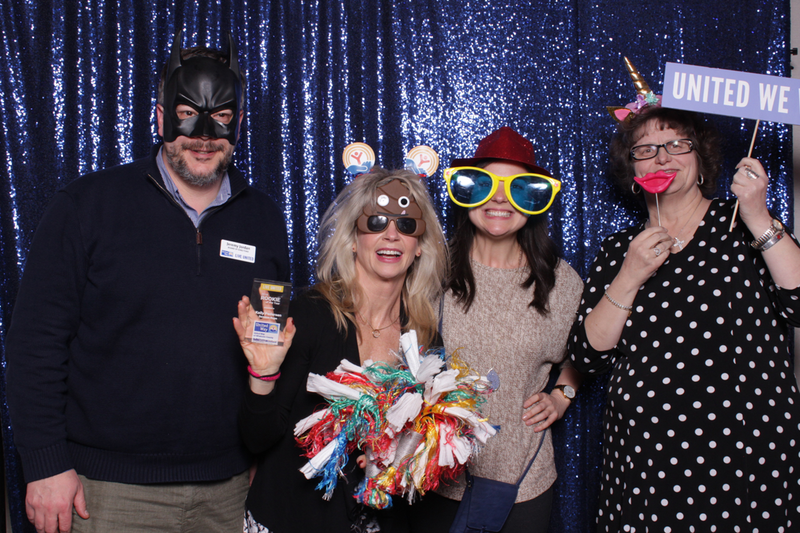 The United Way of Whatcom County Campaign Celebration was made possible with sponsorship and in-kind gifts, preserving donor dollars for local human services programs. Sponsors included: BP Cherry Point Refinery, PeaceHealth St. Joseph Medical Center, Samson Rope, Matrix Service, Whatcom Educational Credit Union, Boeing, PowerTek, Anvil Corporation, Mills Electric, Phillips 66 Ferndale Refinery, and US Bank. Additional gifts and services came from: Bellingham Cold Storage, Bellingham Technical College, Dunham Cellars, Kulshan Brewing Company, and OhSnap! Event Photo Booths. That’s right: a photo booth. You’re going to want to take a closer look at that here. © 2019 United Way of Whatcom County. All Rights Reserved.